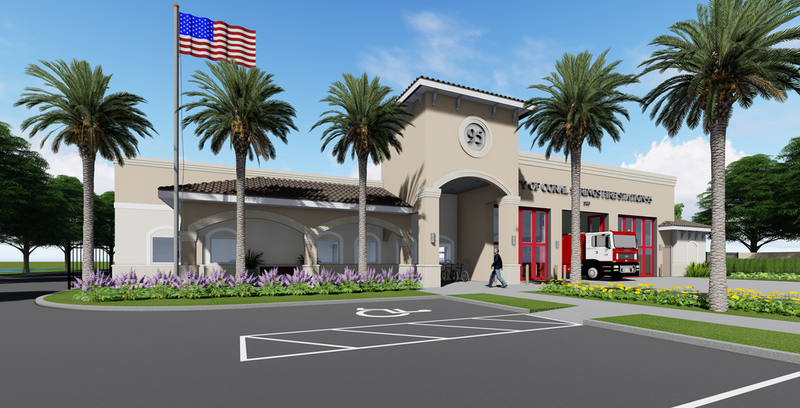 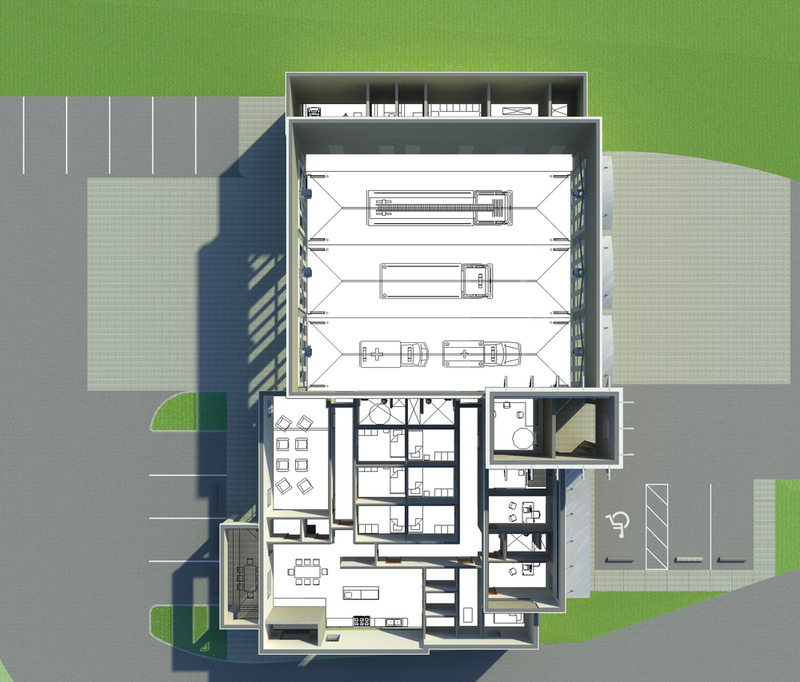 CPZ Architect’s is currently working on full Construction Document packages for both new Fire Stations #43 & #95. 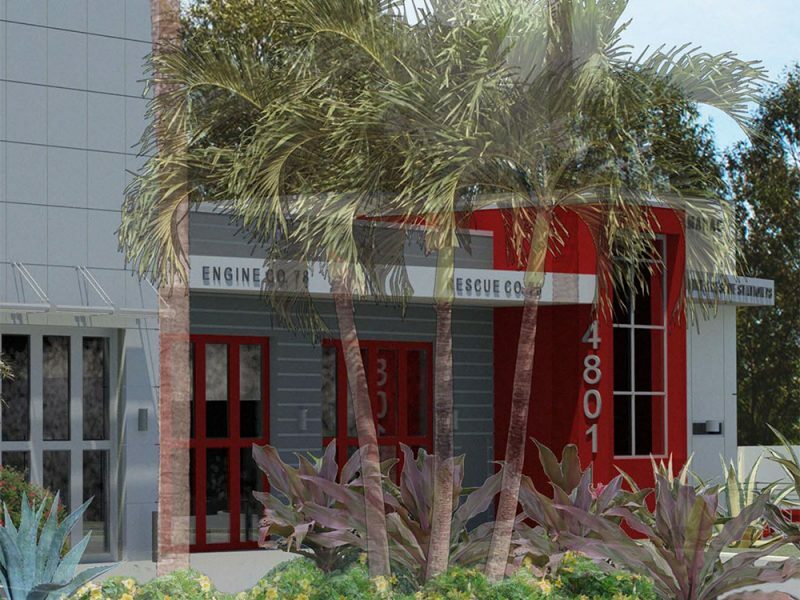 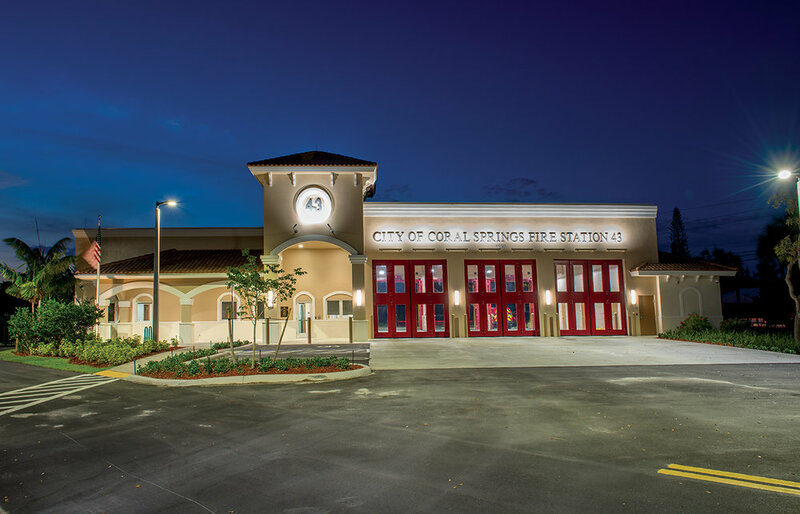 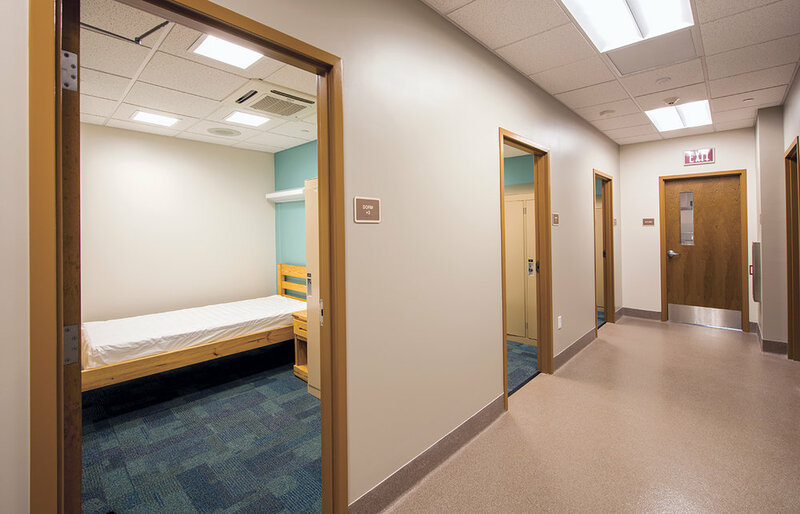 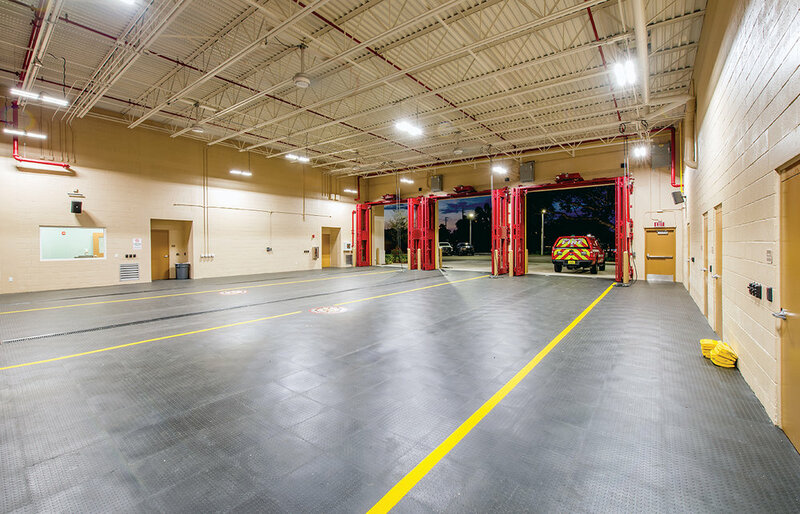 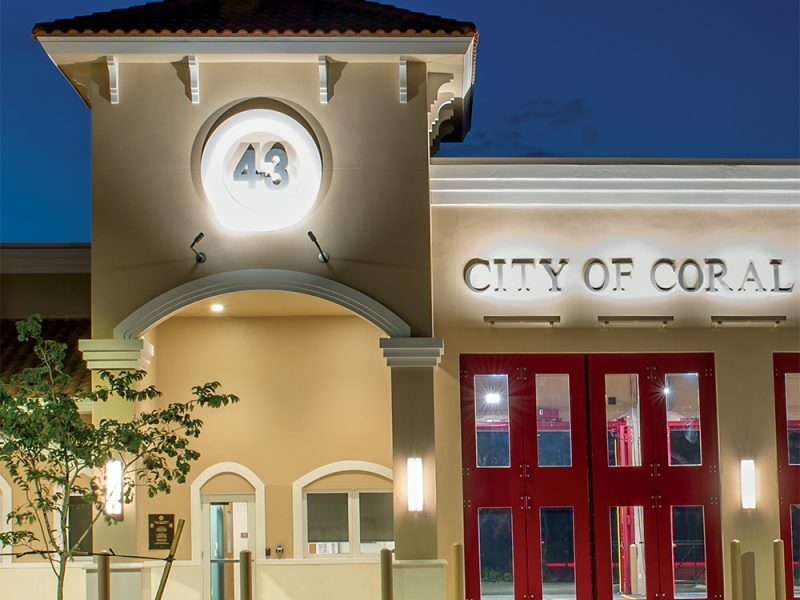 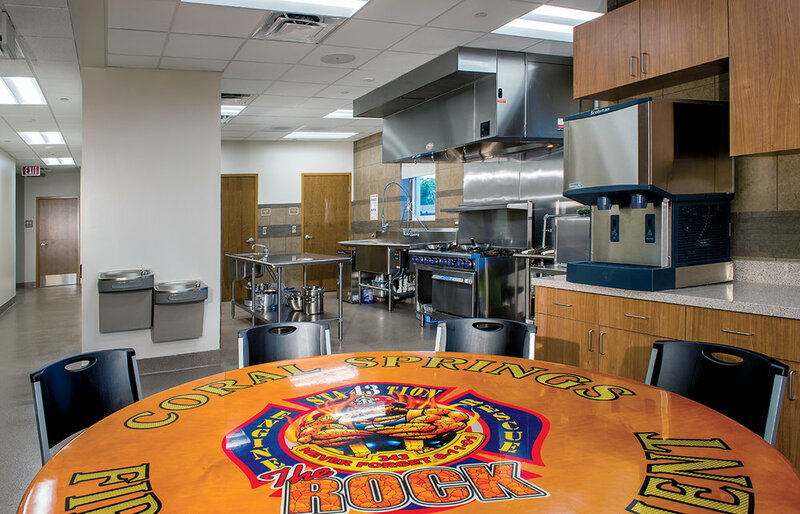 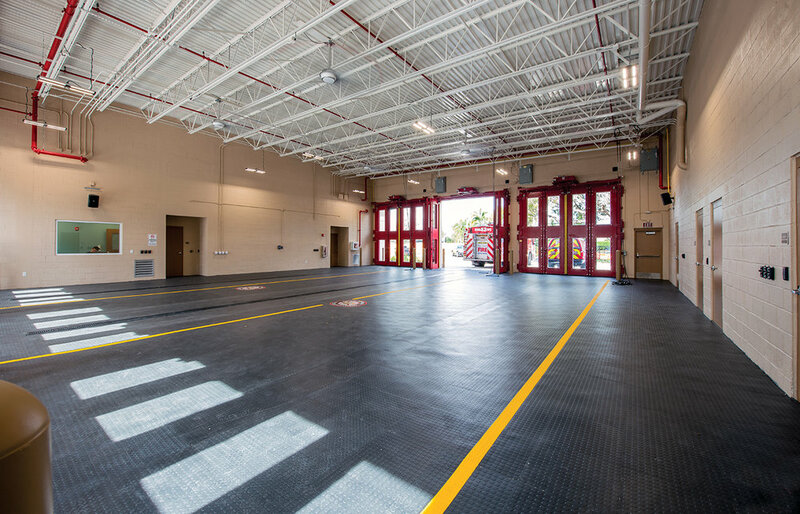 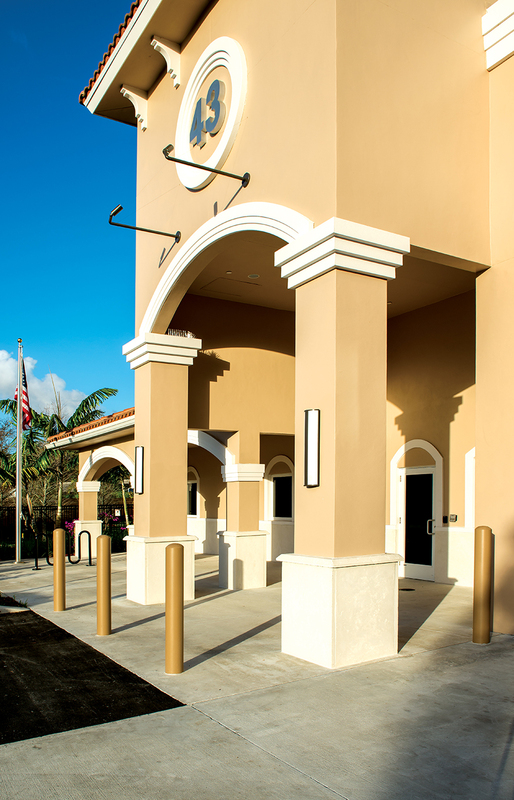 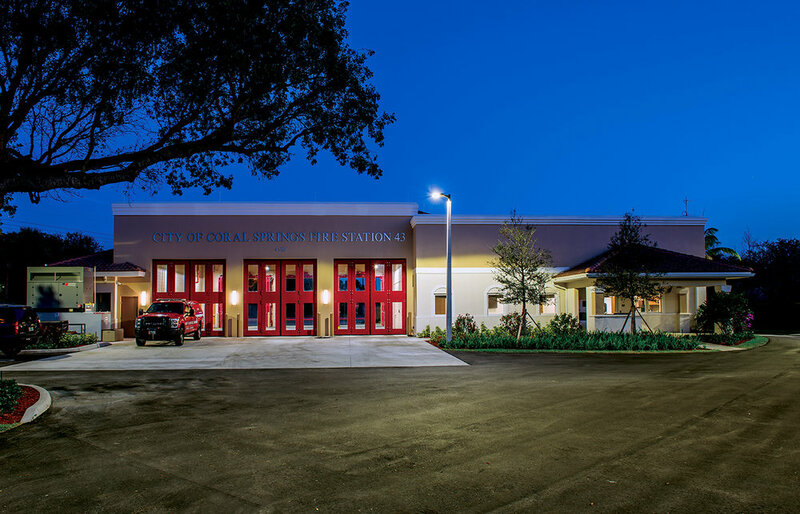 Fire Station 95 is located in an existing park on Lakeview Drive and Fire Station 43 is replacing the existing station on Rock Island Road & Wiles Road in the City of Coral Springs, Florida. 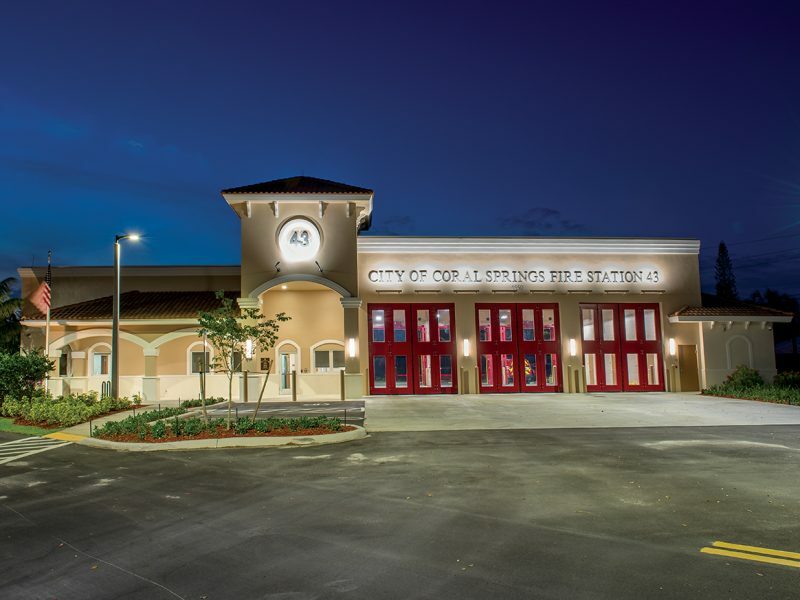 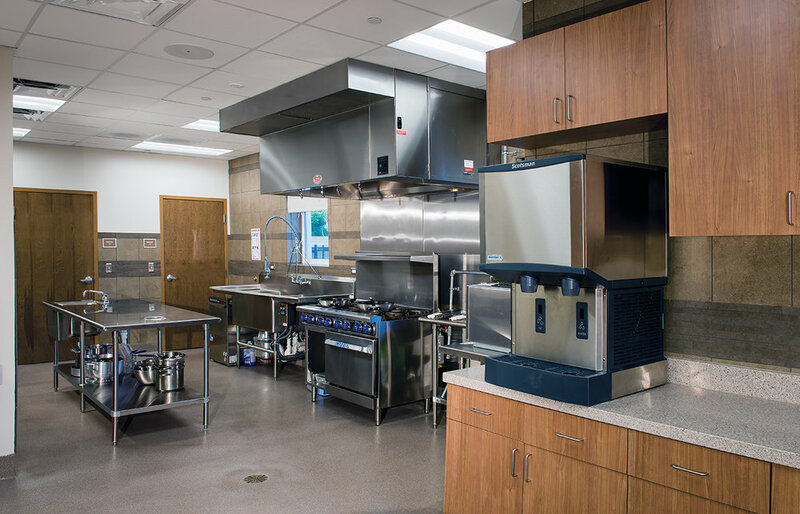 The same prototype station is being used in two different locations as a means of savings on Design and Construction costs for the City. 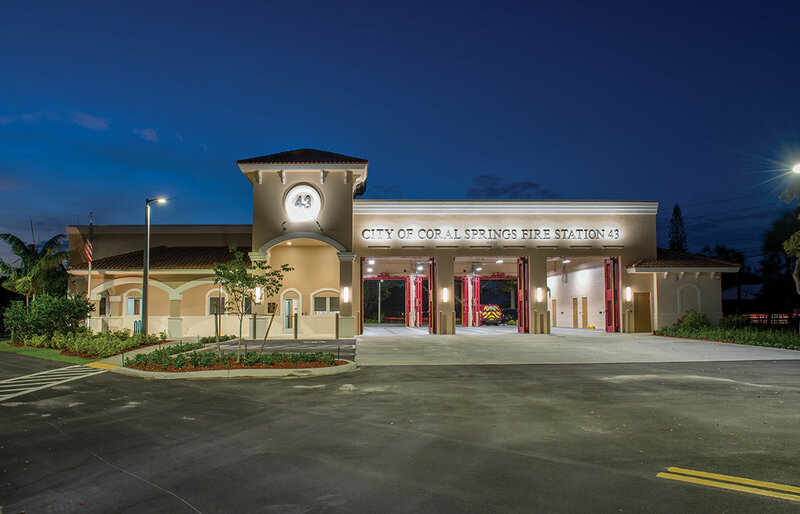 Design of both new stations is a reflection of the Mediterranean style Architecture predominant in the adjacent residential neighborhoods at both locations.